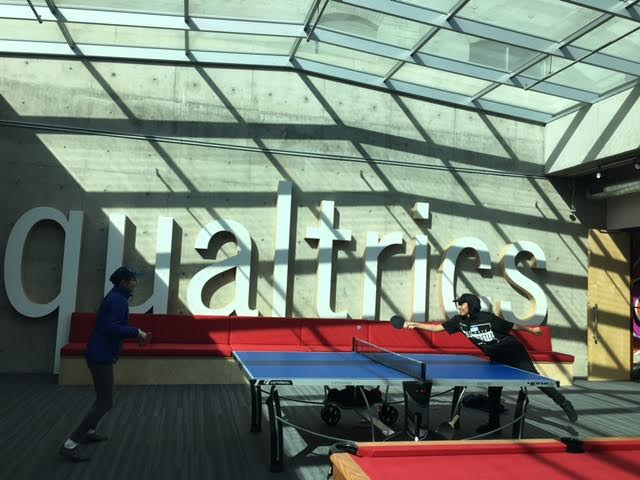 At Qualtrics, we are one team. This means we collaborate. We teach. We mentor. We learn from one another. When the team wins, we all win, so we’re invested in the growth of our teammates. The Qualtrics, ChickTech volunteers and workshop participants in the Seattle Qualtrics office. 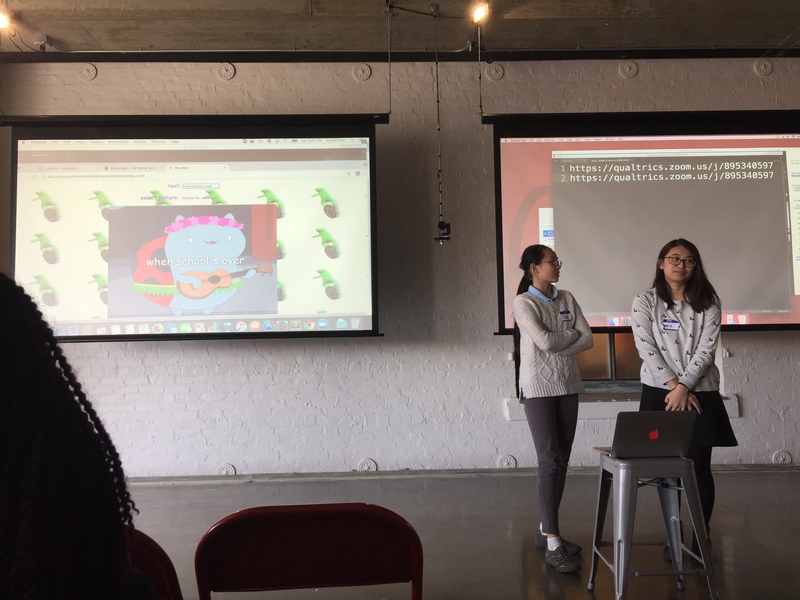 Two workshop participants present the meme-generator app they built with help from Raspberry Pi’s learning resources and Qualtrics engineers. A group of ChickTech participants and volunteers build images of their favorite animals using the shape-drawing functions and coding environment from the Khan Academy project. This project in particular demonstrated the value of mentoring by meeting teammates where they are and starting from that common ground. One of the attendees in particular felt intimidated by the logic and math in the programming projects, but enjoyed herself more after approaching the problem like a puzzle instead. Perhaps in the future she’ll feel interested in trying some more involved coding projects. But even if she doesn’t, she was able to try it out and see for herself, thanks to this and other ChickTech workshops. Throughout the day, we talked with the girls about their experiences pursuing an interest in tech. We heard from sophomores who had to wait until they were seniors to take a programming class at their school. We heard a common desire to work on more side projects and participate in more ChickTech workshops. And almost universally, we heard a wish that they could have started coding earlier. 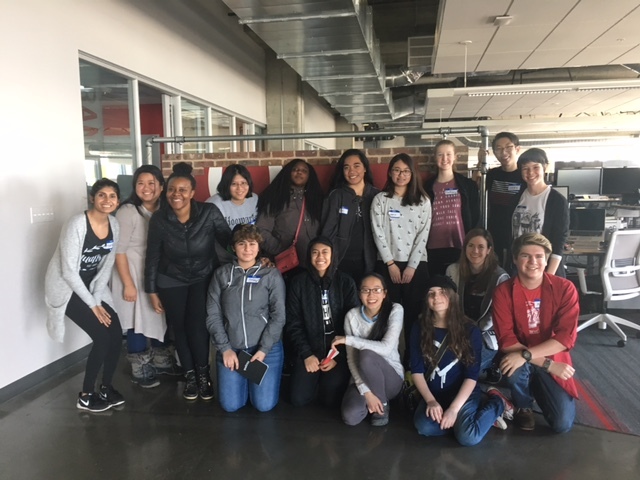 At the start of the workshop, the Qualtrics engineers shared how they got into computer science and, more importantly, how it isn’t always smooth sailing. In a field with so much to learn, it’s easy to feel behind and overwhelmed. We hoped to show that they weren’t alone in feeling that way. One of the biggest takeaways for the mentors was going back to square one and recalling the start of our careers. 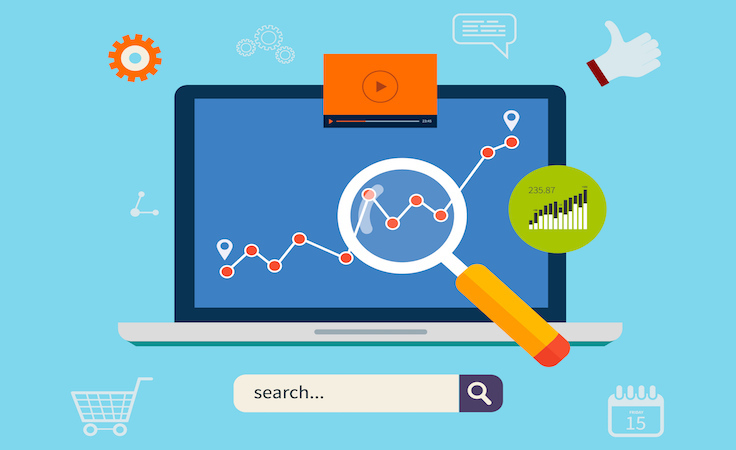 Engineers work with a lot of technical jargon and terminology and being able to filter that down to an appropriate level for coding beginners was a challenge, but a very important one. It tested our understanding of the basics and our ability to teach each other. Part of being a good engineer is being comfortable translating ideas for others, regardless of their level of technical experience. This aspect of mentoring shapes the way we approach everyday interactions. 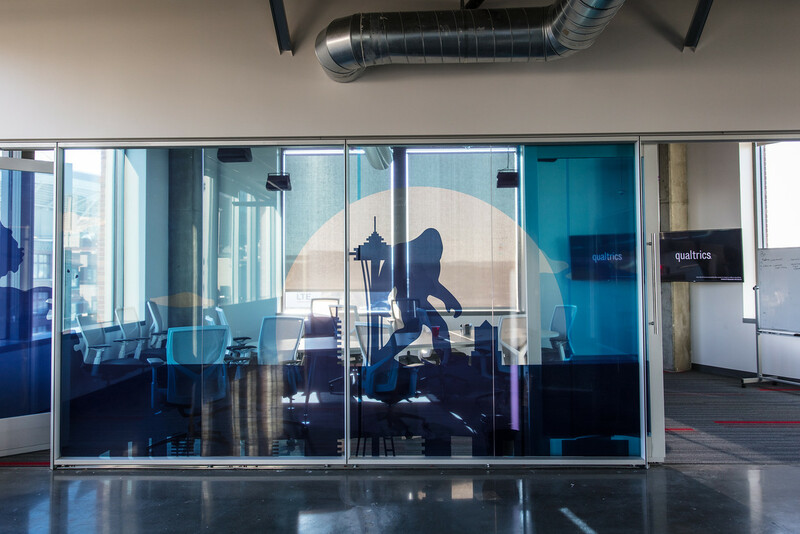 It’s how we grow our biggest asset: our team. 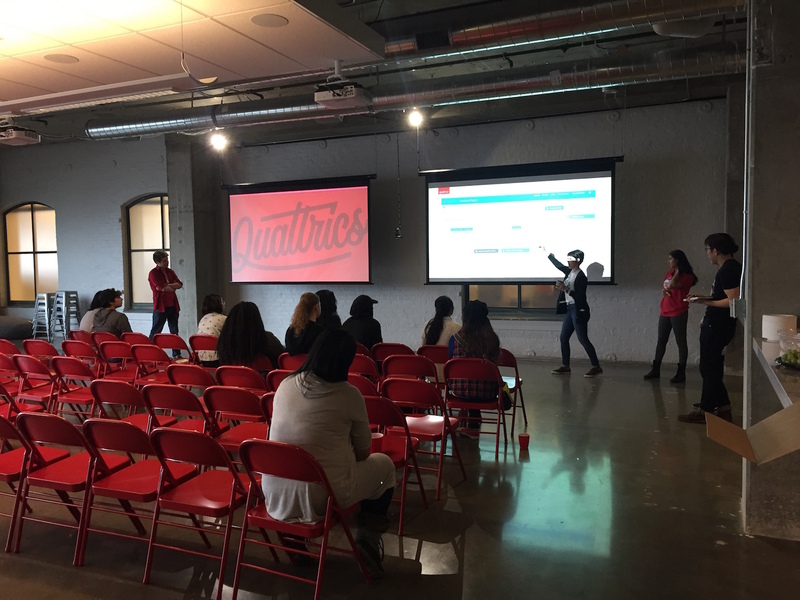 We’d like to give a huge thank you to Aparna Kumar from Qualtrics and the volunteers at ChickTech for organizing this event. 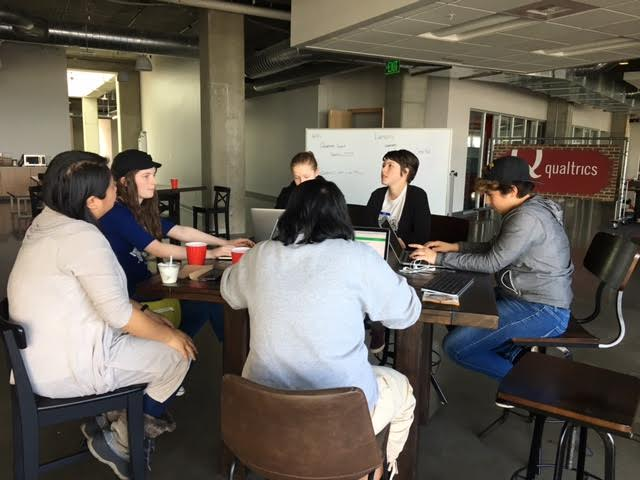 If you’re interested in learning more or volunteering your time or resources with ChickTech, visit http://seattle.chicktech.org. Erin works as a full-stack software engineer at Qualtrics on a few data analysis products, including Stats iQ, that are making statistical analysis accessible to anyone, even without a math background. She graduated from Indiana University in May 2016 with a degree in Computer Science and has been living in Seattle ever since. Outside of work, she plays recreational soccer, ultimate frisbee, and volleyball in various leagues around Seattle and enjoys playing piano, reading the news, and drinking coffee in her free time.